Contact our food poisoning lawyers. You don't pay unless we win. 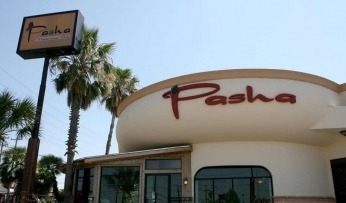 More than 180 people have reported symptoms of foodborne illness after dining at Pasha Mediterranean Grill on Wurzbach Road, according to Metro Health. If you have fallen ill, contact our experienced food poisoning attorney immediately. The lawyers at Ron Simon & Associates have handled thousands of food poisoning cases. Consumption of food products contaminated with dangerous bacteria or viruses may result in serious illness. 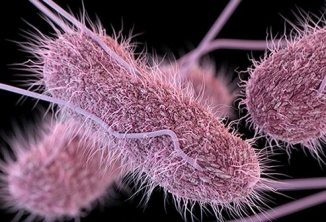 It can also produce serious and sometimes fatal infections in young children, frail or elderly people . Healthy individuals that contract a food-borne illness can experience fever, diarrhea, nausea, vomiting, abdominal pain, fatigue, dizziness and other symptoms. If you have fallen ill after eating at the Pasha Mediterranean Grill in the 9300 block of Wurzbach Road contact our lawyers immediately. Our food poisoning lawyers are here to help.